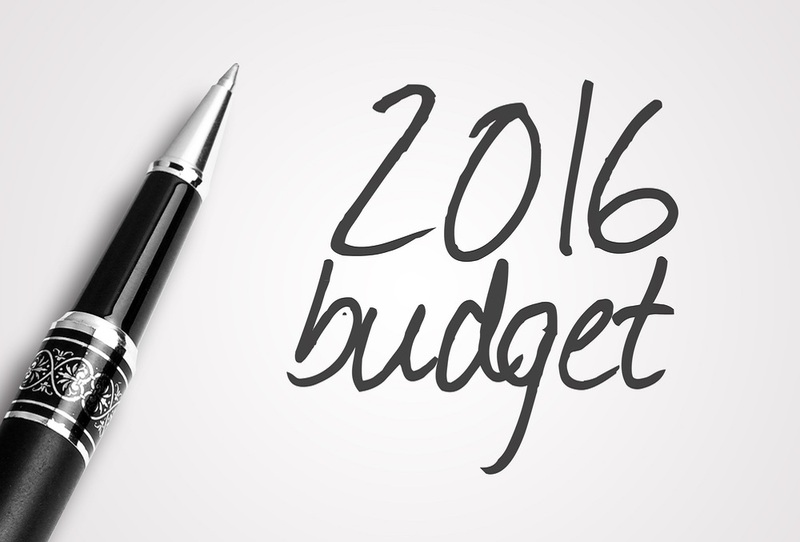 Budget 2016, announced on 13th October, is the final Budget of the 31st Dáil. In light of an improving economic outlook with a robust rate of growth, increased employment and rising tax revenues, the Government was in a position to lay the groundwork for its re-election campaign with a populist Budget designed to increase the income of every household in the State. Minister Noonan forecasted that General Government Debt will fall to just under 93% of GDP by the end of 2016 but he cautioned that, “This debt level, while sustainable, remains too high and remains our biggest internal risk.” Accordingly, he continued to emphasise the need for prudent management of public finances and the economy and aimed to avoid an “excessively expansionary” Budget. Minister Noonan announced that the effect of the Budget would be that people will gain “a full extra week’s wages at all points of income.” This, coupled with the increases in Social Welfare and public services expenditure has resulted in general approval from the electorate. The Budget speech included some measure of election promises not least Minister Noonan’s promise to “progressively abolish USC to reward work”. We have yet to experience a “give away” Budget in the post austerity era and only time will tell as to whether Minister Noonan’s pre-election package is enough to secure success at the upcoming General Election. If you have any queries in relation to Budget 2016 please do not hesitate to contact us here.